Blonde and Light Brown Afro Wig. Light Brown Afro Wig – Blonde and light brown afro wig. 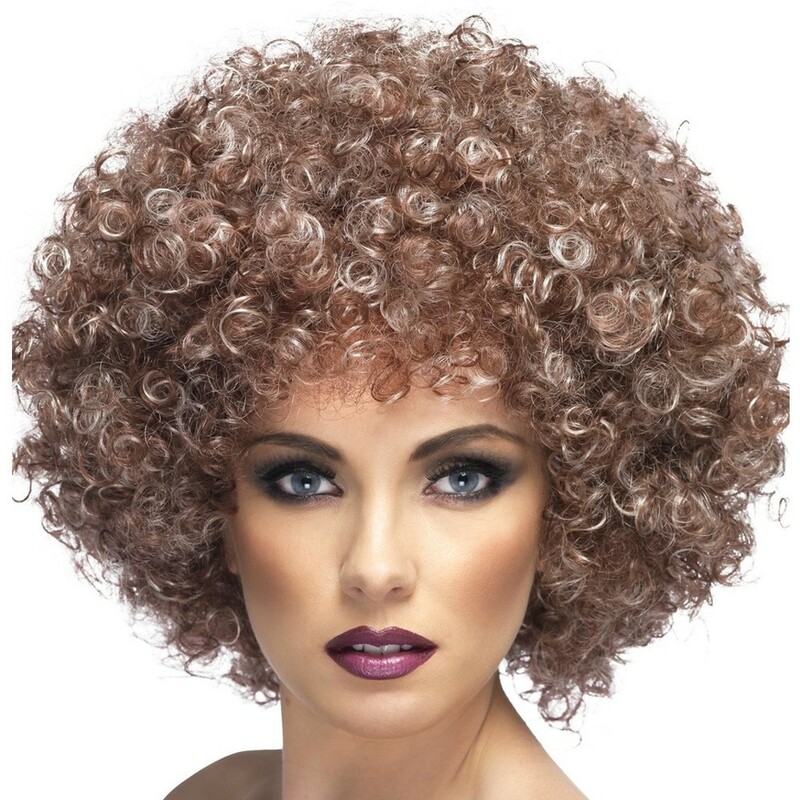 A wig cap is advised for this Light Brown Afro Wig for a better fit and can be purchased separately. 1 x Afro Style Wig.